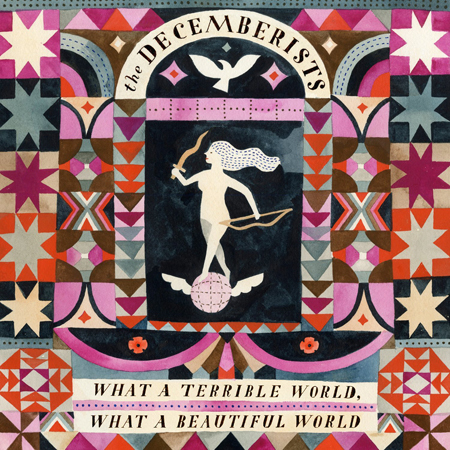 I think the Decemberists are getting to the point where you assume they will release a great album every time they set pen to paper. Sometimes this leads people to take for granted a band such as this, but that is lazy. The Decemberists have created something similar and new, giving way to the history like texts with lingering story lines for a more straight forward approach. For some it didn’t do it, but for me it adds to the immensely long line of great music they have already given to us.